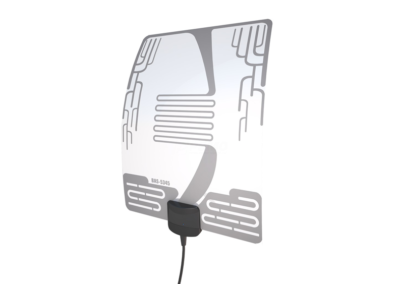 FM antenna designed to receive radio waves in dense urban areas and the countryside. 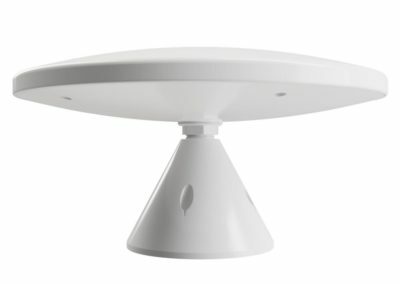 Indoor antennas are characterized by a compact design that allows you to make them less noticeable in the interior. 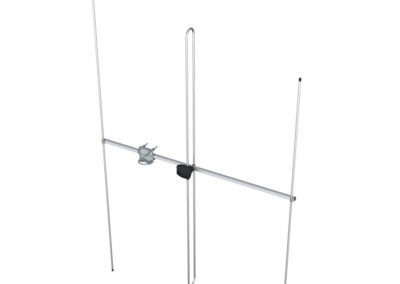 External antenna installed on the roof and ensure reliable reception of radio broadcasting in the country. 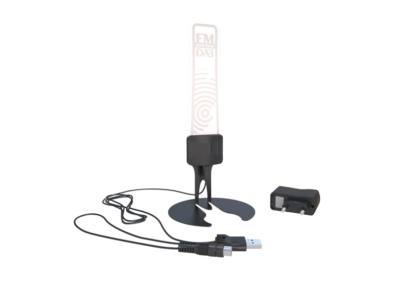 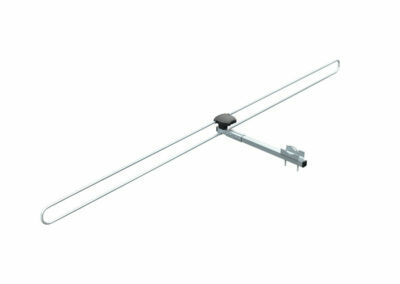 FM antenna is compatible with virtually any domestic stereo system or other devices that solve the problem of poor radio signal, reducing interference to the reception to a minimum.